Home » Insidious Chapter 2 Blu-ray Review – 2013 Worthy Sequel? Having just looked at the first of the Insidious films it’s now time to see where the story takes us in the next instalment which is also directed be James Wan. So without further ado here’s my Insidious Chapter 2 Blu-ray Review. The story follows straight on from the ending of the first film and sees the story focus on whether or not Josh Lambert killed Elise Ranier. Is he even Josh or merely a demonic presence? As with the first film the feel is distinctly strange and surreal with an unnerving quality with the house still playing a key role. Overall I’d have to say it’s a well shot horror film. 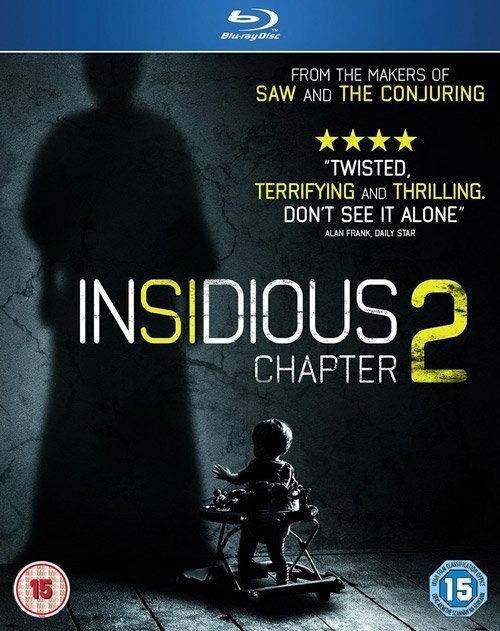 Insidious Chapter 2 was directed by James Wan, with the cinematography being handled by John R. Leonetti. If you liked the score from the first film then it’s more of the same as it produces an incredibly uncomfortable feeling using a combination string instruments along with many other sound effects. The music in the film is provided by Joseph Bishara. Decent performances all round without any outstanding ones. Insidious Chapter 2 feels slightly more confusing than the first film which seems to be a deliberate choice by the filmmakers. That said if you liked the first movie then there is still plenty to enjoy in the sequel. 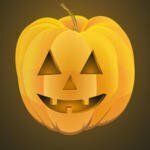 Expect plenty of half seen apparitions and jump scares. Overall this is a decent horror film worth seeing only if you have watched the first one. Clearly the picture quality is not an issue being a 2010 released film so I’ll move on to the extras. Overall a thoroughly interesting look at the behind the scenes making of Insidious Chapter 2. Insidious Chapter 2 (2013) is available now on Blu-ray. A pretty decent horror and follow-up to the first Insidious film.